The University of California, San Diego is ranked the 14th best university in the world for the third consecutive year, according to the 2015 Academic Ranking of World Universities (ARWU). The rankings were recently released by the Center for World-Class Universities at Shanghai Jiao Tong University, a public research university located in Shanghai, China, renowned as one of the oldest and most prestigious and selective universities in China. In addition, UC San Diego’s programs in life sciences, engineering, computer science, chemistry, and economics are ranked among the top 20 in the world. 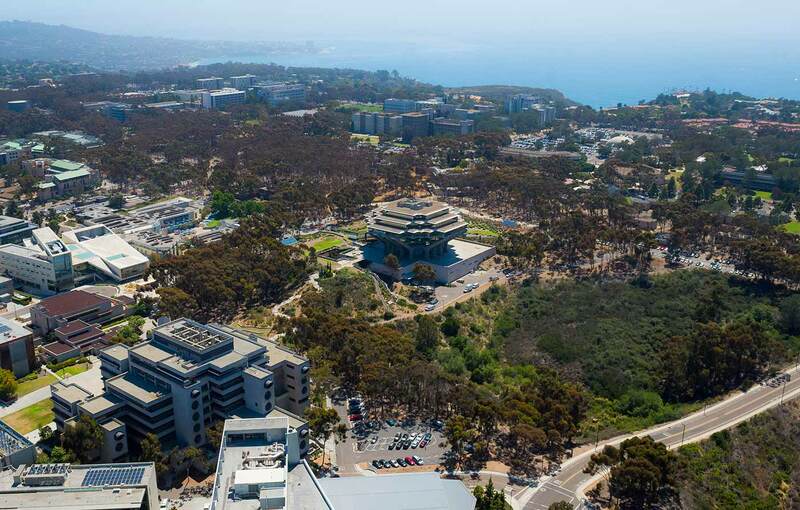 Nationally, UC San Diego is listed as the 12th best university. The Academic Ranking of World Universities uses six indicators to evaluate world universities: the number of alumni and staff winning Nobel Prizes and Fields Medals; the number of highly cited researchers; the number of articles published in the journals Nature and Science; the number of articles indexed in the Science Citation Index - Expanded and Social Sciences Citation Index; and per capita performance. The list also recognizes broad subject fields in which UC San Diego’s programs excel. Life sciences is ranked 11th, engineering ranked 14th, clinical medicine and pharmacy ranked 20th, social sciences ranked 26th, as did natural sciences and mathematics. Selected subject field rankings for the campus include computer science (14), chemistry (18), economics (19) and mathematics (30). Academic Ranking of World Universities evaluated more than 1,200 universities and published the top 500 on the web. For more information on the Academic Ranking of World Universities list, go to shanghairanking.com.